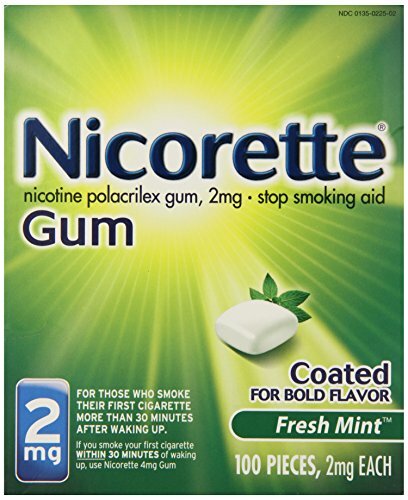 Habitrol Gum helps you give up smoking by alleviating the unpleasant symptoms associated with nicotine withdrawal. These symptoms can include headaches, sweating, irritability, anxiety and mood swings. They are often a disincentive to quit smoking. When you chew Habitrol Gum, small amounts of nicotine become released and are absorbed through the lining of the mouth. 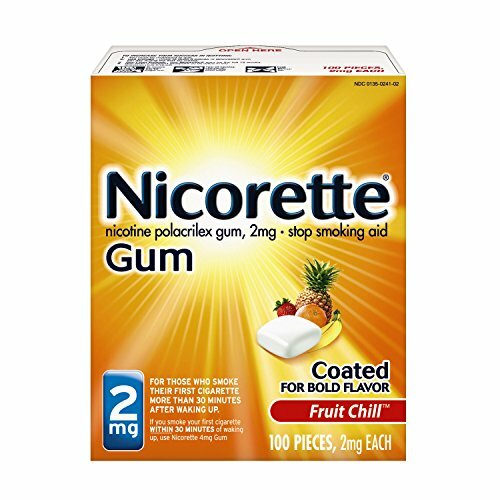 This provides the smoker, a controlled way to satisfy the body's craving for nicotine. 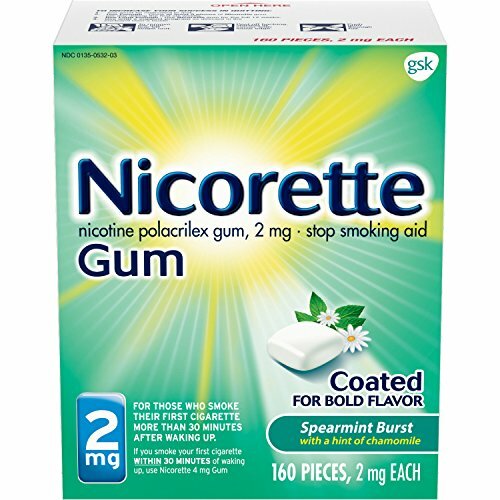 Habitrol Gum helps you give up smoking by alleviating the unpleasant symptoms associated with nicotine withdrawal. These symptoms can include headaches, sweating, irritability, anxiety and mood swings. They are often a disincentive to quit smoking. 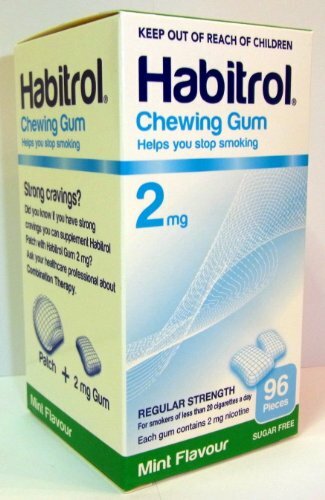 When you chew Habitrol Gum, small amounts of nicotine become released and are absorbed through the lining of the mouth. 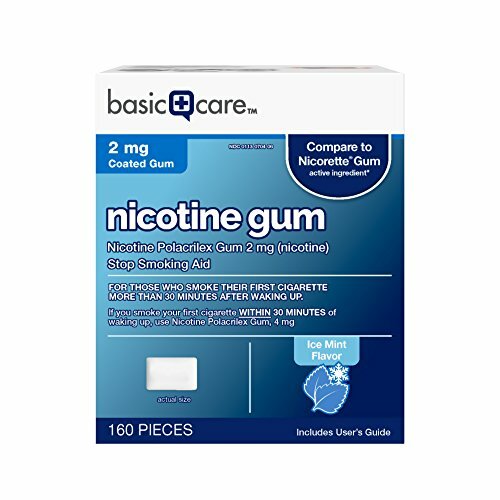 This provides the smoker a controlled way to satisfy the body's craving for nicotine. Buy in bulk and save $$$. 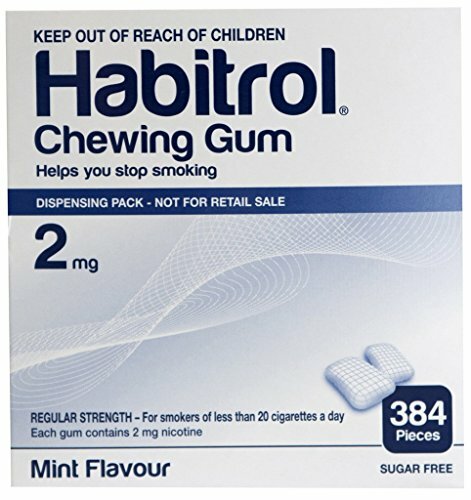 384 pieces of Habitrol Mint flavor gum 2mg. Buy in bulk and save $$$. 384 pieces of Habitrol fruit flavor gum 2mg. Habitrol® helps you stop smoking. By replacing tobacco as a source of nicotine, you leave behind all the harmful effects and inconviences of smoking. This is called nicotine replacement therapy. 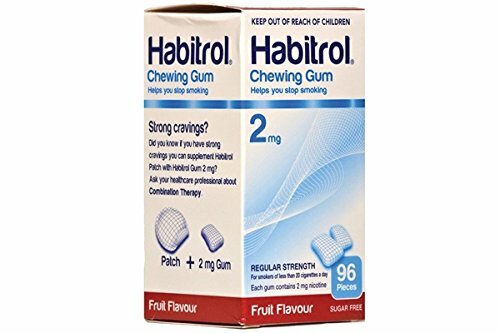 Habitrol® gum satisfies your craving to smoke, anytime or anywhere. New coated gum is soft, easy to chew, and won't stain teeth. The sugar free coating has a long lasting refreshing mint flavor. 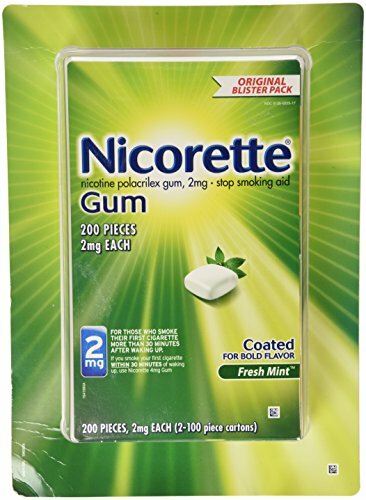 Each piece of gum contains 2 mg of nicotine, for people who smoke less than 20 cigarettes daily. Copyright © Wholesalion.com 2019 - The Best Prices On 2 Mg Coated Gum Online.